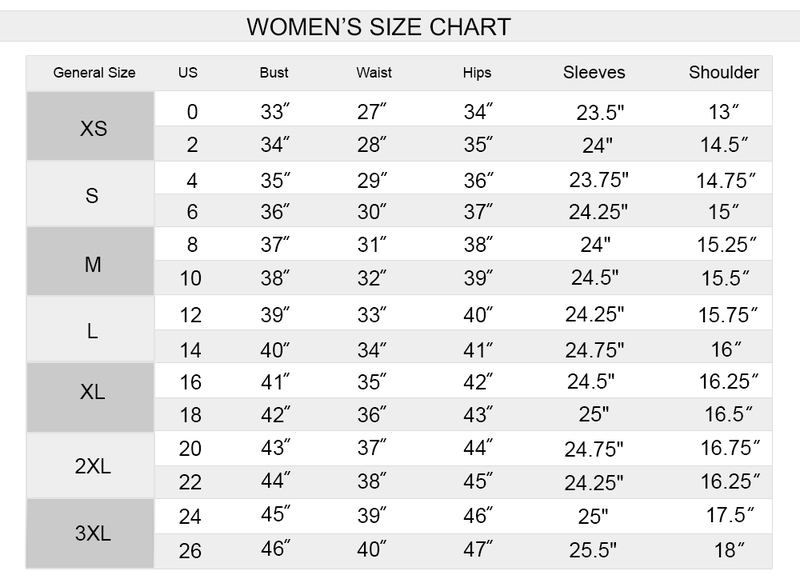 Create the most synchronizing, mix-and-match wardrobe staple with a luxury appeal! 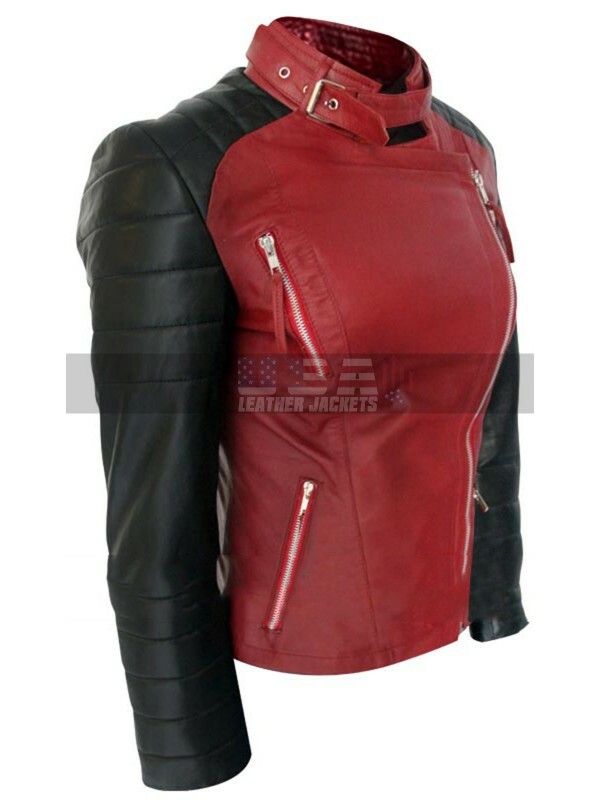 The astounding Beauty and the Beast Catherine Chandler Red Biker Leather Jacket is a superior choice to instantly go for; whether you are riding in the day or at night. It is a wonderful inspiration from the fantasy/romance movie ‘Beauty And The Beast’ worn by Kristin Kreuk as Catherine Chandler. 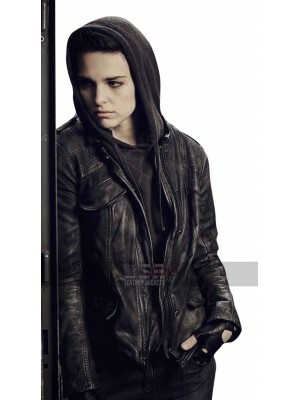 Crafted in the buttery soft leather material, the classic design boasts a round collar with strap fastening and an asymmetric front zippered closure. An inner viscose lining adds an element of comfort and soft feel keeping the wearer relaxed all the time. 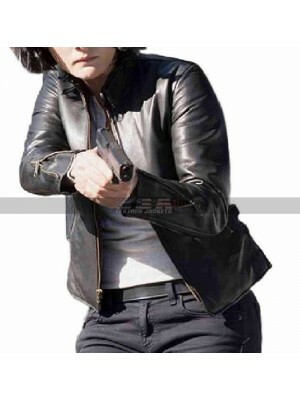 The frontage of Catherine Chandler Jacket has been decorated with four zippered pockets that bring extreme moto appeal. 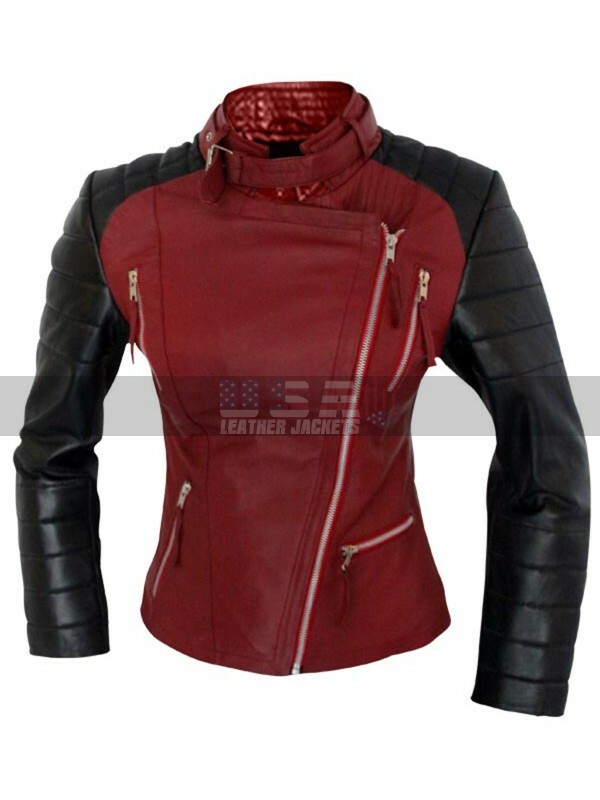 The striking red and black color of this Beauty and Beast Womens Jacket combination permits utmost style and glamour. 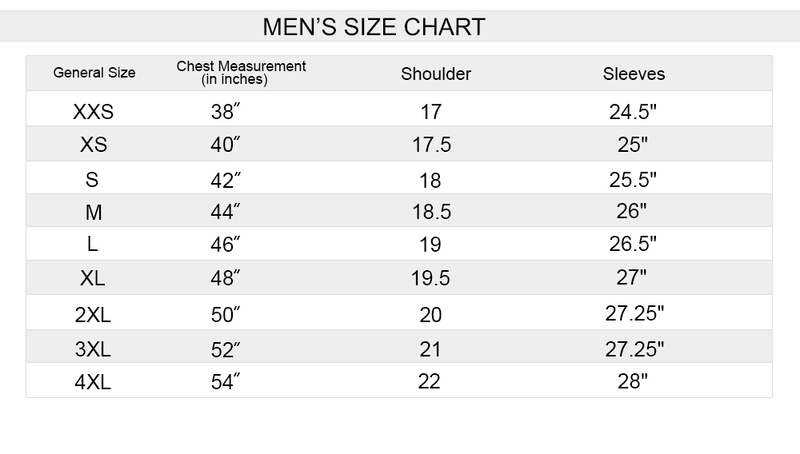 Sleeves are cut in a distinctive padded pattern with open hem comfy cuffs. 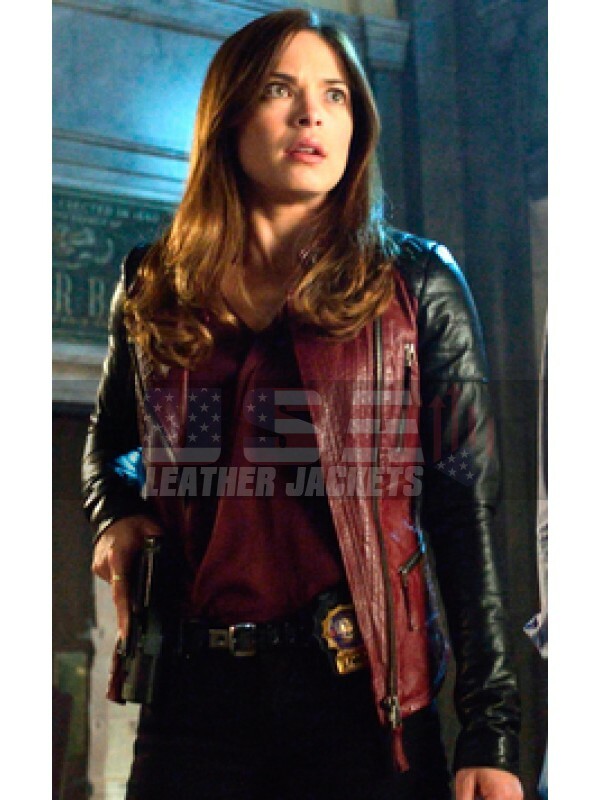 Get this Kristin Kreuk Beauty and Beast Jacket right now to fulfill all your fashion needs and leave an everlasting impression on everyone around. 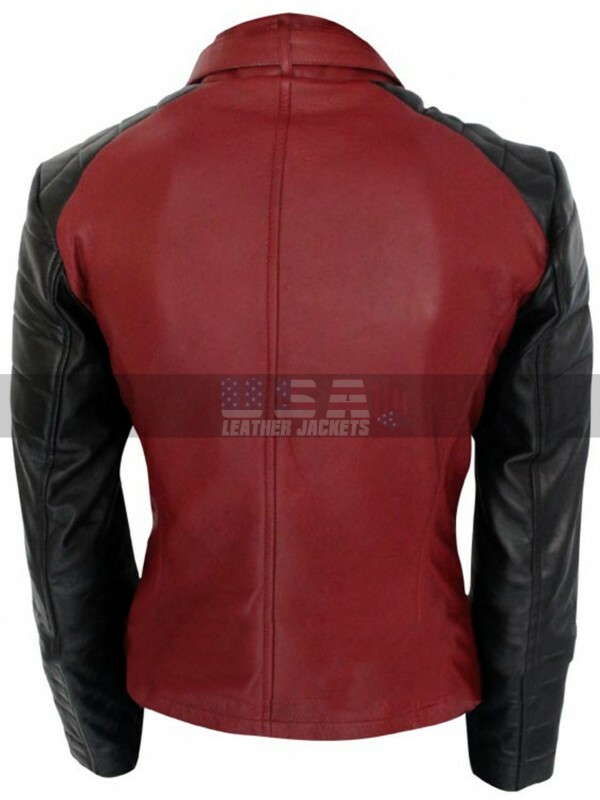 Celebrity jackets are always fascinating and usually tend to.. 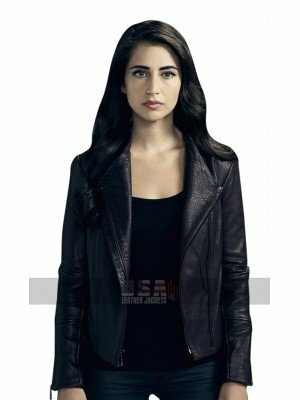 Beyond TV Series Willa (Dilan Gwyn) Lapel Collar Black Leath..
Sara Serraiocco Counterpart Black Hoodie With its disting..
Womens Blindspot Jane Doe Leather alexander Black Leather Ja.. 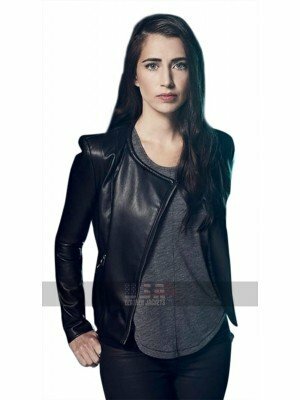 LEGENDS OF TOMORROW SARA LANCE BLACK LEATHER JACKET Lea..